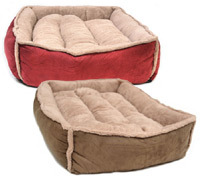 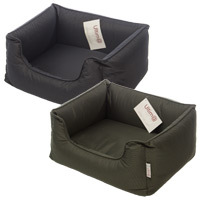 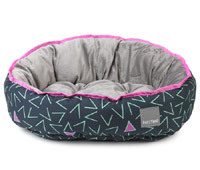 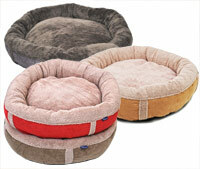 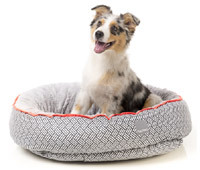 These quality bolster and donut dog beds offer comfort for your dog while also looking great in your home. 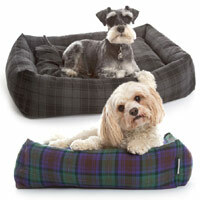 A lovely selection of fabrics to choose from. 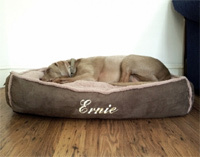 No need to shove the dog bed behind the door when guests come over. 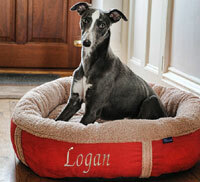 You'll be proud to show these off. 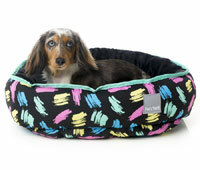 And your dog will love them too. 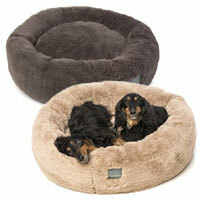 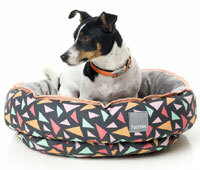 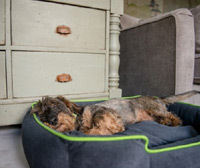 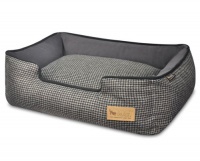 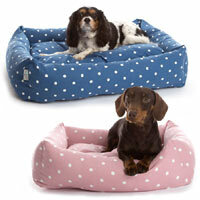 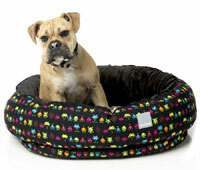 Cosy and comfortable, whether your dog likes to curl up or stretch out.